Anyone can write a book. The key to success, explains author T.S. 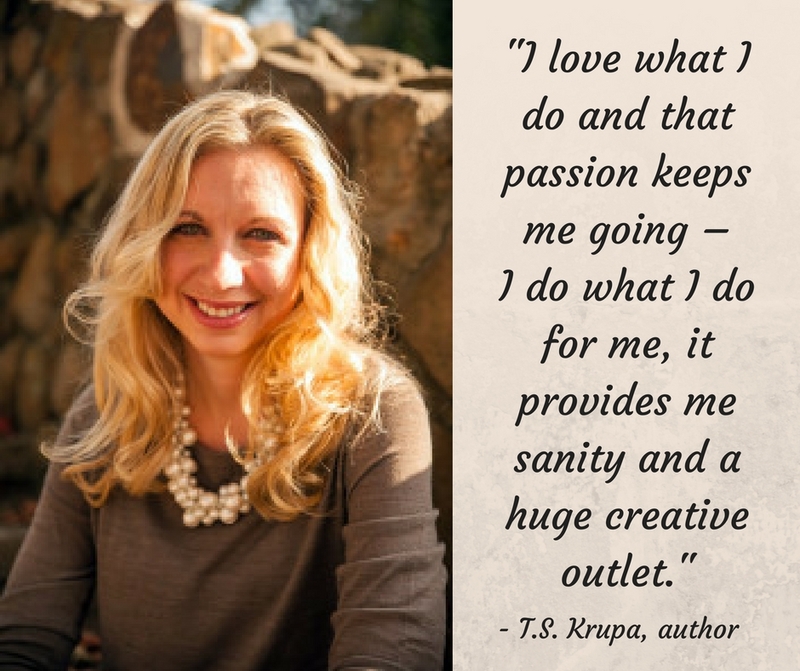 Krupa is writing a little bit everyday, and not getting overwhelmed by the bigger picture. In the summer of 2013, I was working on my dissertation for my doctorate degree. I had no plans of creative writing at that time but I had this story bouncing around in my head that I couldn’t get rid of, the characters would keep me awake at night. So finally, one night when I had enough I sat down and just started writing. I didn’t know where it would lead or what I was doing but I was just letting the characters out. This would later become Chapter 23 in my novel, Safe & Sound. After that night, I wrote every night after working and doing edits on my dissertation. Then in six short weeks I had written a novel and I had no idea what to do next. After writing I wasn’t sure what I was going to do but I soon developed a plan that I wanted to publish the novel and continue to write. The process had been so freeing and really ignited a passion inside. So the first goal I set out was to learn as much as I could about the process of publishing, self-publishing, social media, website design etc. From there I set small goals working up to a much larger goal of a sustainable business model that worked for me as an author. I knew I needed help so I hired Caitlin from Royal Social Media to help me with my social media platforms. She didn’t just do social media but she taught me social media which is a big difference. From there I had a goal to produce a book or new content on a yearly basis. A year is a long time and a lot happens but this gives me the flexibility to work on content and still be able to coach field hockey and work full time and have time for family and vacation. I say this but I also say I work on my business or writing daily – I do at least one thing for my business whether it’s sending a tweet, checking email or writing 5,000 words. All these small things add up and help me with the big goal. 4. What was the biggest challenge along the way? My first novel was supposed to release in March of 2014 but it released three months early. 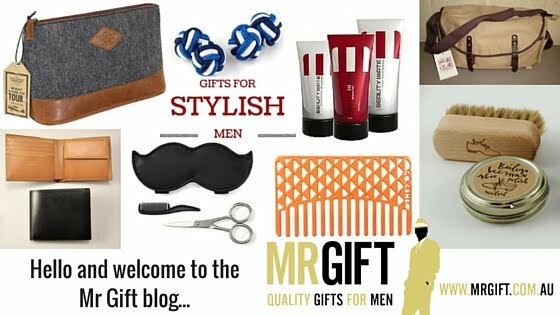 So I didn’t have anything ready – I barely had my website up and running. So for the first release I felt very unprepared and lacked a clear plan and direction. I eventually caught up but it was a challenge to start already feeling behind. I love what I do and that passion keeps me going – I do what I do for me, it provides me sanity and a huge creative outlet. However, with particularly bad days or big obstacles, I go for a run or workout and clear my head and try to start over or tackle whatever it is after that release of energy. Start small. With writing for example if you don’t feel like you have time or it’s too overwhelming – write a page a day or write a 1000 words. Then in a year you will have 365 pages and have just written your first novel. Don’t let the big picture overwhelm you – focus on something tangible and work from there. T.S. Krupa was raised in a Polish household with a blended American culture, she is fluent in Polish. She lives in North Carolina with her husband and two dogs and loves to write and play field hockey. In 2014, T.S. 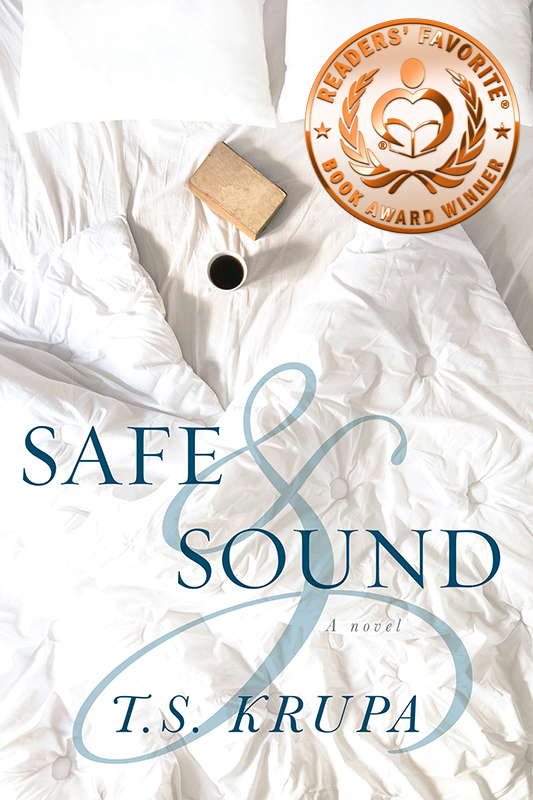 Krupa published her first award-winning debut novel Safe & Sound. 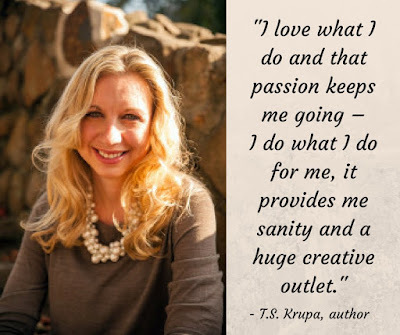 To learn more about the author and her novels visit www.tskrupa.com.